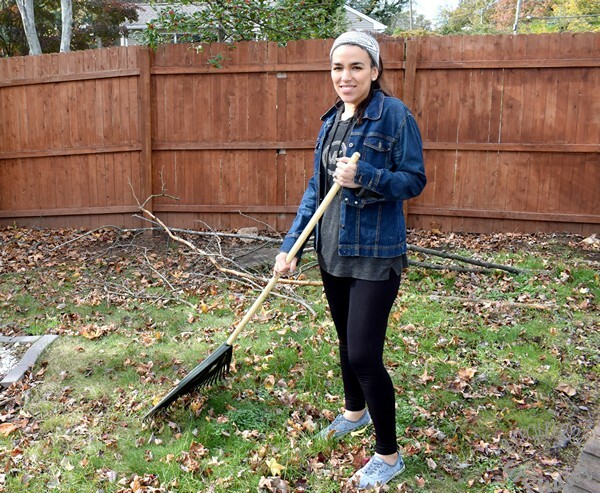 When we first moved into our single family home, one of the biggest perks for me was getting my very own garden (the house is on a large lot). I have always been interested in botany and taking care of plants & flowers. I truly enjoy spending time outdoors tending to my plants but a garden is a lot of work. Sometimes the physical activity of weeding, planting, raking and mulching can cause aches & pains. These aches & pains can totally disrupt my day and even my night if I don’t take care of them right away. That’s why I always keep my medicine cabinet stocked with TYLENOL® PM 100 count. With this on hand, I can banish those bothersome pains and ensure I have a good night’s sleep. 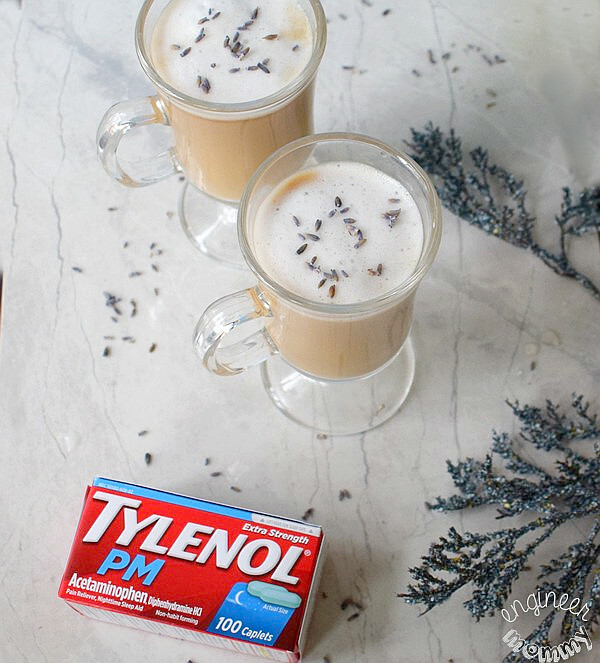 Keep reading for more tips on getting a restful snooze at night and grab the recipe for some tasty Decaf Lavender Lattes (they’re the perfect pre-bedtime beverage). Want to purchase TYLENOL® PM 100 count? Simply hover over the image below to buy! Speaking of my garden, I remember one day a few months ago very well. I undertook the huge job of removing all the leaves from our lawn. We have a 10K+ square foot property with plenty of mature trees. 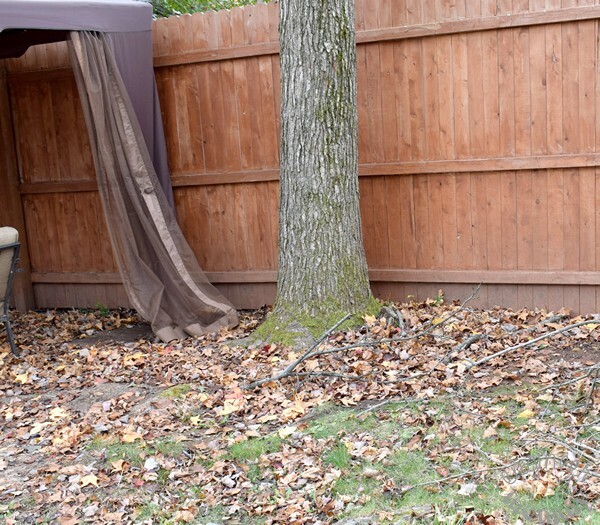 Needless to say, there were a ton of leaves to tackle. I told my husband that I wanted to take care of it myself this time (normally he helps out and the whole process goes more quickly). However, I figured it was great exercise and plus, it can be satisfying to know that I did it all by myself. Well, after four (yes, I said FOUR) hours out there, I came in the house quite sore. The aches & pains persisted through the day and even kept me up at night. It was a total bummer, because the next day, we were traveling to another state to visit family. As a result of a poor night’s sleep, I was exhausted the rest of the day. I may have even been a bit snippy with the kids. It was such a bad experience that I promised myself I would never let aches & pains get in the way of a good night’s sleep again. That’s why I always keep TYLENOL® PM on hand now. 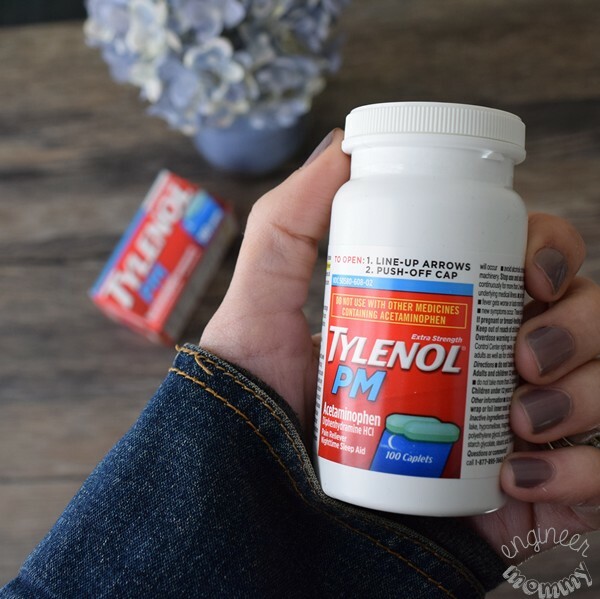 I love that TYLENOL® PM helps me get adequate rest at night when the aches & pains get to be too much. It’s also reassuring to know that it’s non-habit forming when used as directed. 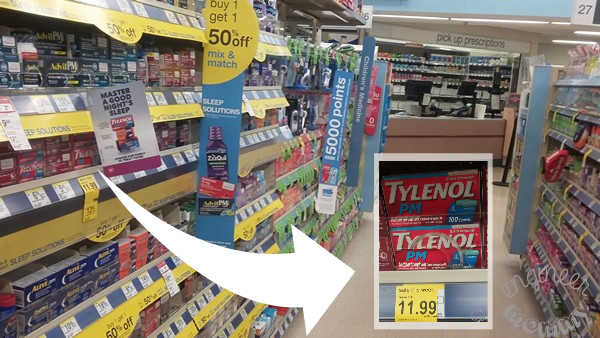 TYLENOL® is actually partnering with Walgreens this year to help customers who are dealing with sleeplessness at night. Did you know that sleeplessness is actually the #1 complaint of these consumers? Of course, pain complicates issues for these consumers, so TYLENOL® PM solves both the problem of sleeplessness and the problem of pain. Follow the directions for use on the packaging exactly. With Daylight Savings recently behind us, the days are shorter. This means I need to be more efficient and productive with the hours I do have during the day, but it also means I better get some good rest at night. After all, if I don’t sleep well at night, it negatively affects my physical & and mental well-being. 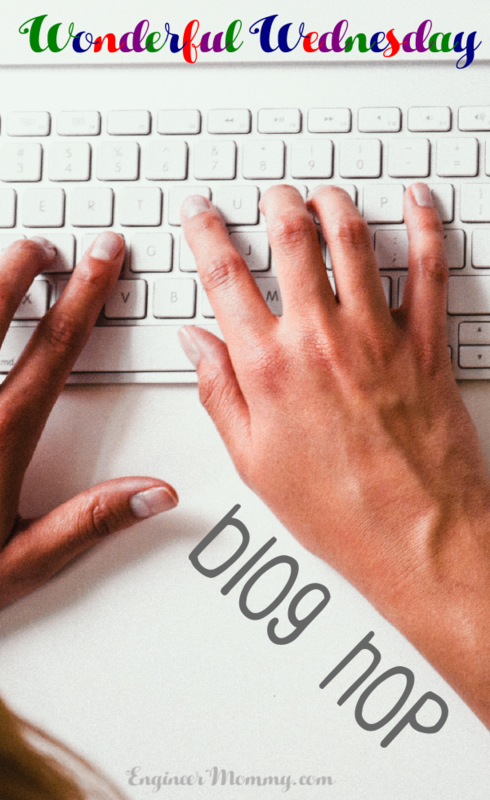 Even though I don’t always get an uninterrupted eight hours every night, I do take some simple steps to ensure that I am prioritizing my sleep. 1. Put away electronics! 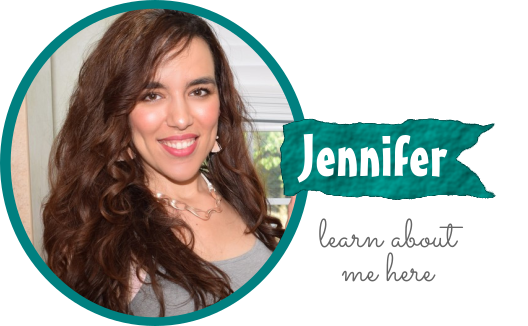 I have gotten into the habit of leaving all electronics out of the bedroom, including phones, tablets and computers. By designating the bedroom as the place for rest, it helps my mind go into a state of calm once I get in bed. 2. Read a book! The act of diving into one of my favorite novels is totally calming for the mind. I love getting lost in the plot lines and it is always a relaxing experience. 3. Take a bath! Soaking in a hot tub really helps me wind down in the evening. I especially love to use my oil diffuser with some lavender essential oil. The scent is super calming! 4. Use the heating pad! If I’m feeling a bit sore from too much work (in the garden, for example), I like to apply my heating pad to sore muscles. 5. Make a warm drink! I love sipping on a warm beverage in the evenings. 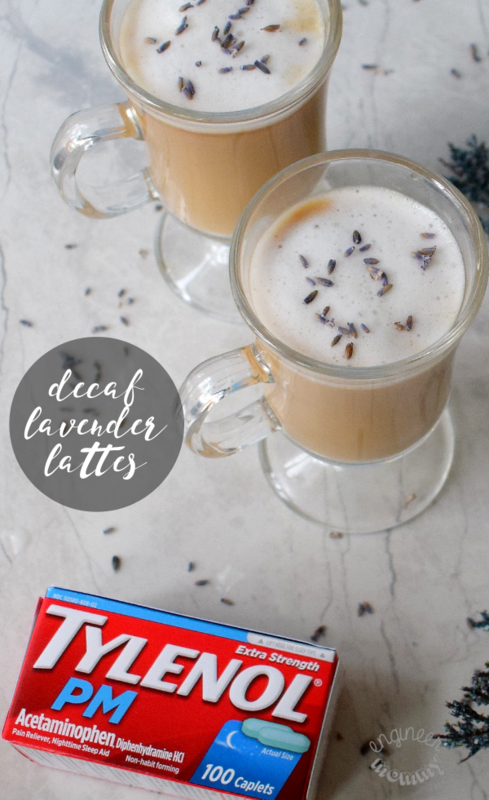 One of my favorite new drinks I’ve been loving is a Decaf Lavender Latte – I can’t wait to share the simple recipe with you below. Sometimes I crave coffee in the evenings but I definitely don’t want all that caffeine – it would totally keep me up at night. That’s where my decaf lavender latte comes in. It’s delicious & soothing and totally hits the spot before bedtime! Featuring the soothing scent and taste of lavender syrup, this beverage is a surefire way to end the day on a great note! First, let’s make the lavender syrup. This step is really quick & easy. 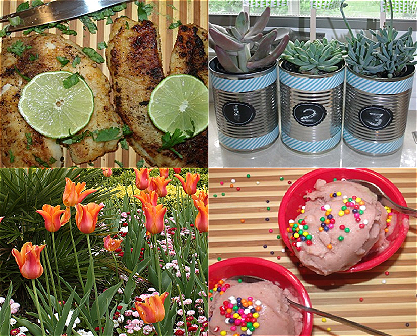 Grab some sugar, water and culinary lavender buds. For the detailed recipe, scroll down to the printable recipe card. In a saucepan, combine the water & sugar and bring to a boil. Then, add the lavender to the boiling water and let simmer for about three minutes. 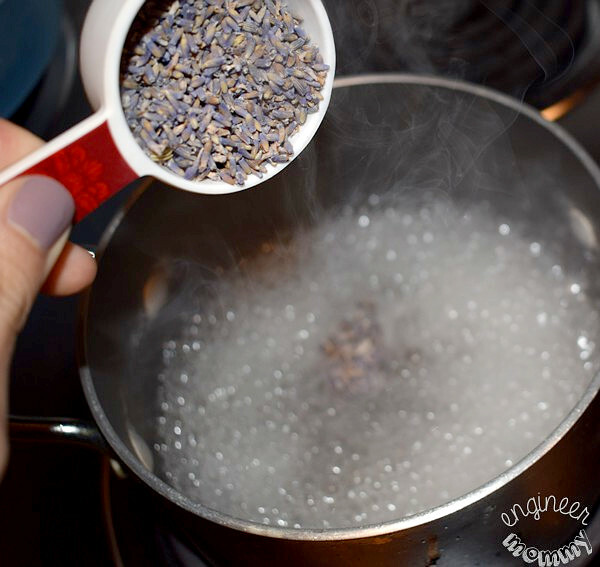 Pour the lavender mixture through a tea strainer (or other fine-mesh sieve) to separate the liquid from the solids. 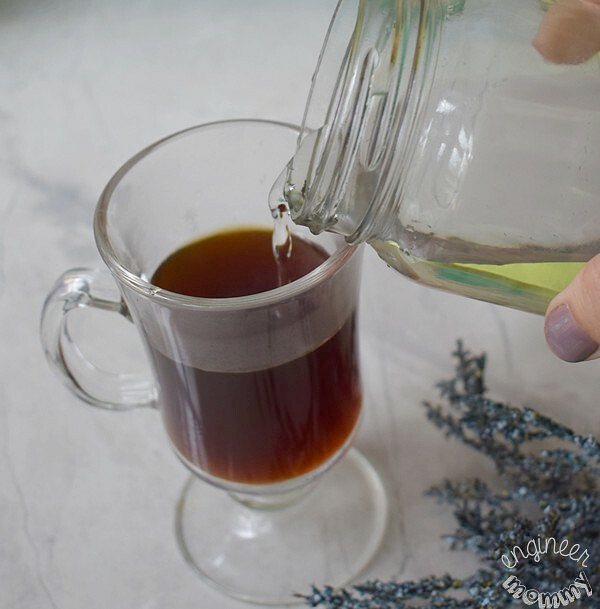 Bottle up that lavender syrup in a mason jar- this can be easily used to add a bit of calming lavender flavor to tea, coffee, baked goods, and more. It’s a great flavor enhancer to store in the fridge! Now, let’s assemble our lattes. Brew a cup of decaf espresso (a cup of decaf coffee would also work). Add some lavender syrup – start with less and you can always add more! Add a bit of milk to the coffee. Now, let’s make this look pretty! By the way, I don’t have one of those fancy espresso machines with a built-in milk frother, but I did pick up a handheld milk frother (it was super affordable) that does an excellent job. Simply pour the frothed milk on top & garnish with a few more lavender buds. Seriously, is this not a gorgeous latte? When you taste this, you will definitely notice the subtle & delicious lavender flavor – it’s totally a pleasant surprise! 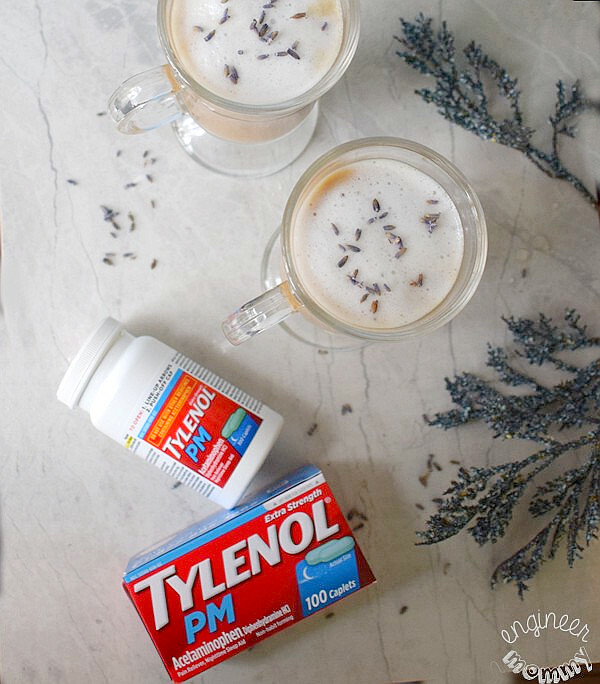 With my Decaf Lavender Lattes & TYLENOL® PM, I am totally ready to take back my evenings and enjoy some good rest at night. I usually make two of these lattes because my husband is also hooked on the great taste of these lattes! I picked up my TYLENOL® PM 100 count at my local Walgreens store. 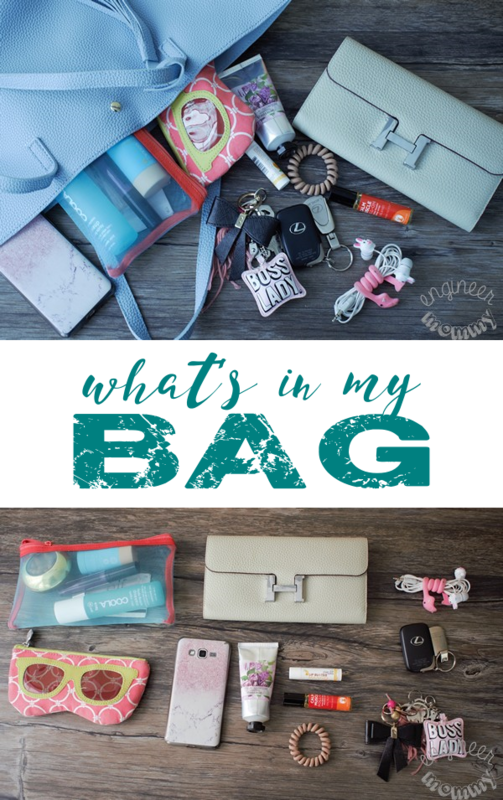 I love shopping here because I can find so many essentials at a great price (from makeup to paper goods to milk and more). To keep up-to-date with the latest from TYLENOL® PM, visit them on Facebook and YouTube. To make these lattes another day, simply print out this recipe card. 1. 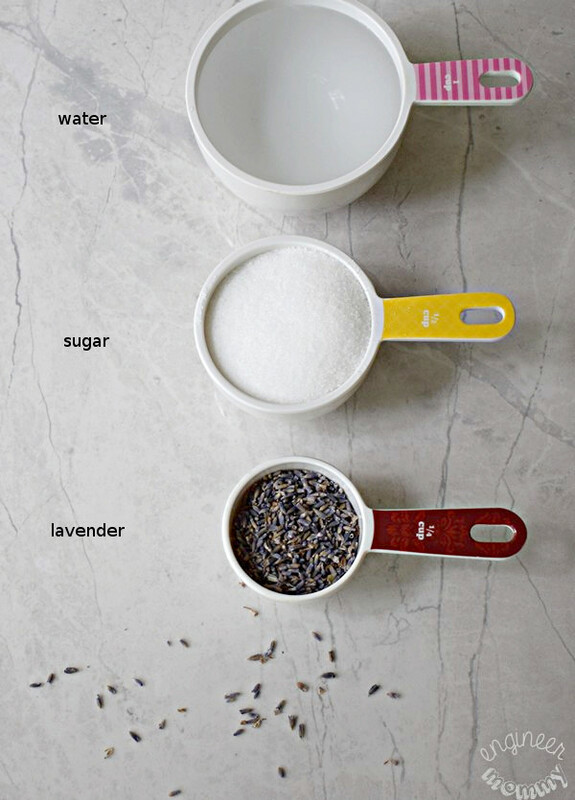 To make the lavender syrup, add the sugar and 1 cup of water to a medium saucepan. 2. Bring to a boil, add the lavender buds and simmer for 3 minutes. Let cool. 3. 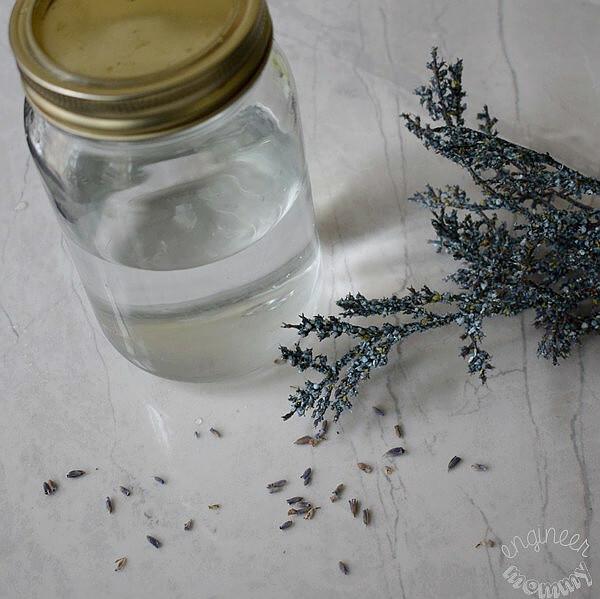 Use a tea strainer (or fine-mesh sieve) to separate the lavender syrup from the lavender buds. Store in a sealed glass container in the refrigerator. 1. Add the brewed decaf coffee or espresso to a glass. 2. In a separate glass or jar, froth the milk. 3. Add the lavender syrup to the espresso and top with the frothed milk. Optional: Sweeten with agave nectar, if desired. Add TYLENOL® PM to your shopping list on your next trip to Walgreens and don’t let pains keep you up at night. Do you ever crave coffee at night? 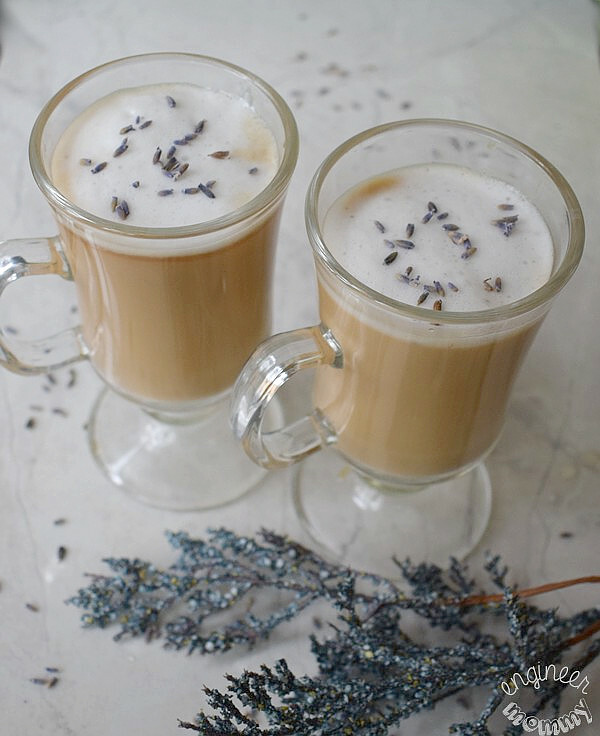 Would you like to try one of these lavender lattes? OMG you are a genius! These lattes sound PHENOMENAL. I can’t wait to make one!! Whenever I garden, I find muscles I didn’t know I had – especially the next day. I love that your Lavender Latte is decaf! I try to stay away from caffeine and this is the perfect drink for me. Doing yard work is something I enjoy but at my age the aches and pains are coming sooner and lasting longer. Using something that works really helps. I need to try this out. I’m sure they’re amazing. And I always have Tylenol PM in the house. This is definitely something that my husband could use. We just got a new lawn in and he had to mow it last night. He’s a bit sore. He loves lavender something like this would be perfect for him. I enjoy coffee and it’s not unusual for me to grab a cup at night. These lavender lattes look really tasty and I’m sure they smell amazing. I too sometimes face sleepless nights. This sounds a good option to try. Thanks. We first tried TYLENOL PM on a youth trip after a long day. It helped a lot! Your latte looks delicious. 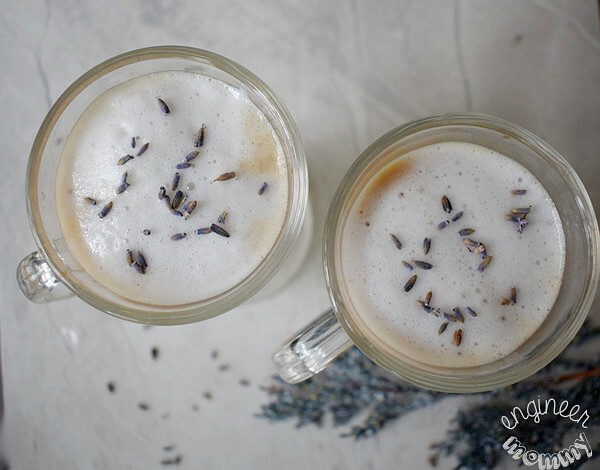 I love a good fancy coffee drink and this lavender latte sounds amazing!! I would love to try this decal version before bed!! We had a massive amount of leaves in the yard last weekend. Talk about aches, oh yeah I needed Tylenol. I love the smell and taste of lavender! It is just so relaxing to me. This latte sounds yummy. I love Tylenol PM’s for my aches and pains before bedtime. It really helps keep me asleep. This latte sounds so soothing. Now you have me craving lavender latte! I need to put this on the list! Being able to relieve those muscle aches and pains quickly is always nice. Your lattes sound so good! I like the smell of lavender flowers but am not the biggest fan of the flavor. 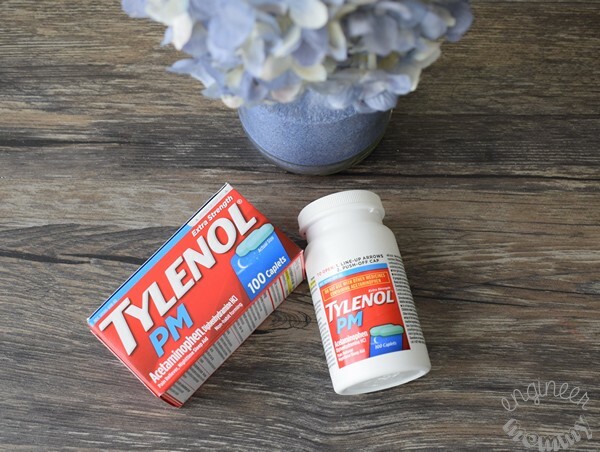 I’ve tried Tylenol PM in the past and it was quite helpful. Yes please! That latte could warm me up right now, it is freezing here at my neck of the woods. Whaaaaat??? A lavender latte?? I’ve never heard of that before and it sounds delicious! These lattes sound amazing! 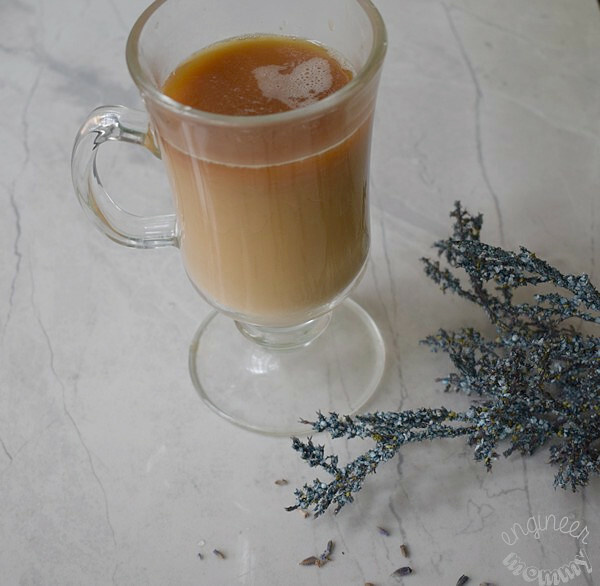 I love lavender tea at night and I would love one of these lattes. I have the ingredients, I’ll have to make some of that lavender syrup. I get horrible migraines and Tylenol is my go-to! I will have to try making this for my husband. I know lavender has a relaxing effect. 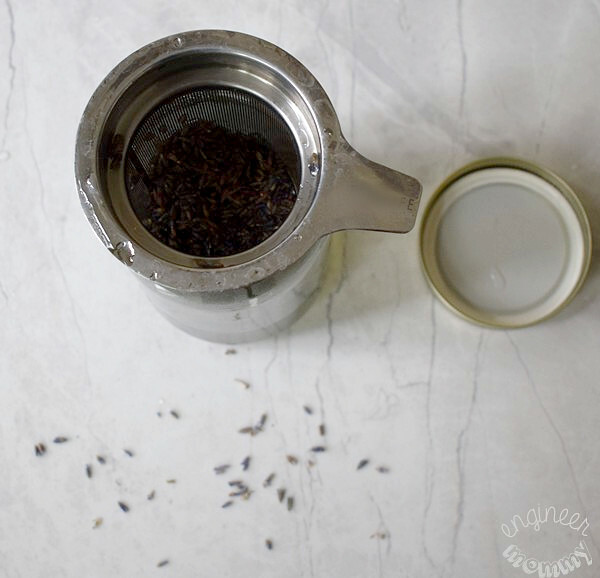 To give him a hot cup of decaf coffee with lavender might just help him get a more restful sleep. I have never tried one of these, and never would have thought to add lavender! Such a great idea. Definitely going to try this one out!